Do you have a database that stores files and images in OLE Object-type fields, and you now want to extract the items from those fields? We know the pain in wanting to do that - either use Access to extract the items individually, or pay the original software vendor lots of money (if they’re still in business) to extract the files or images. 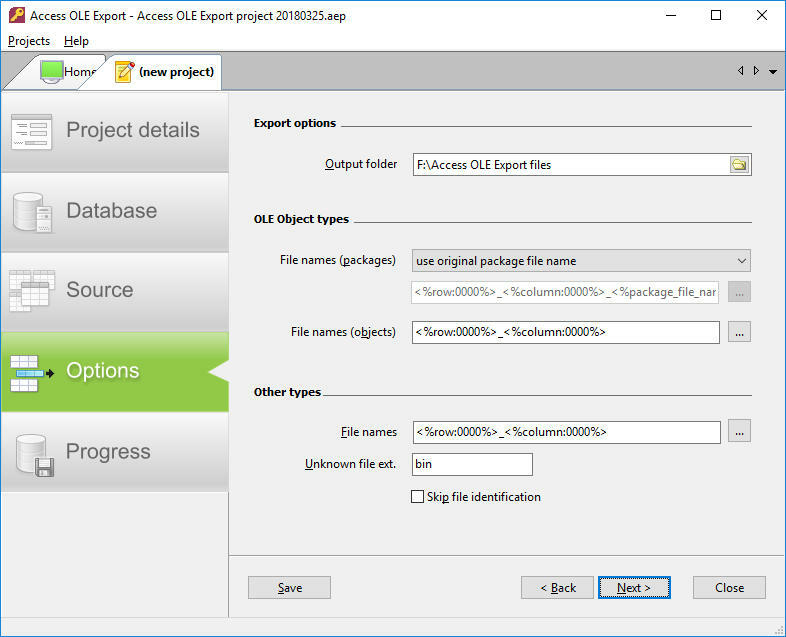 With Access OLE Export, extracting files from OLE Object fields could not be easier. It takes only 4 steps. 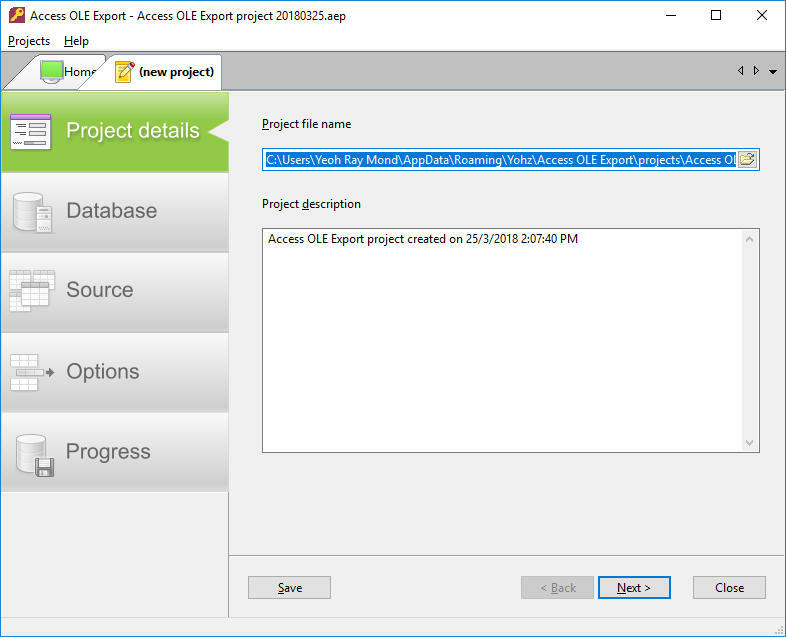 First, create a new project and enter a description for this export task. 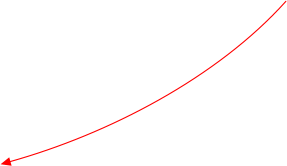 You can reuse the settings for subsequent exports. Once connected to your database, select the table you want to extract your files from. You can also enter a SQL query to retrieve the items you want to export. 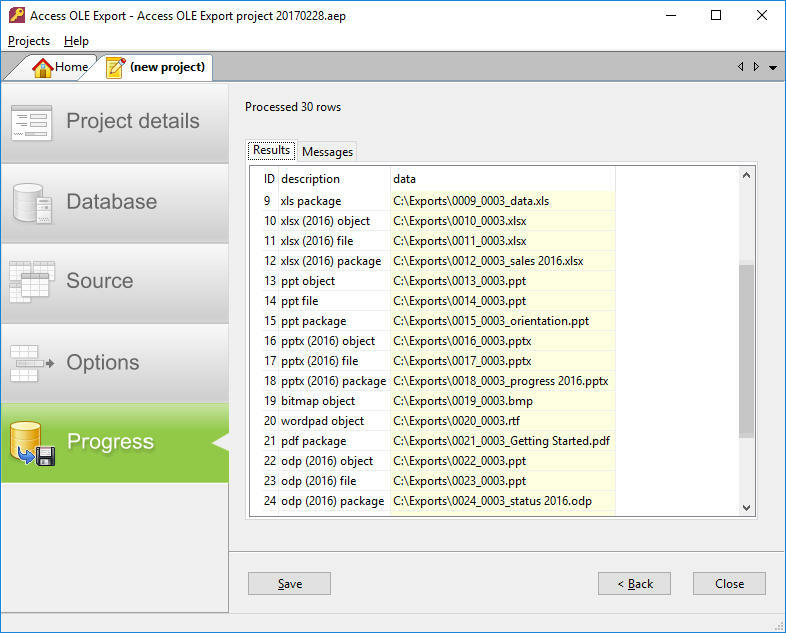 Enter the folder you want to store the exported items in, together with the naming convention for the exported files. 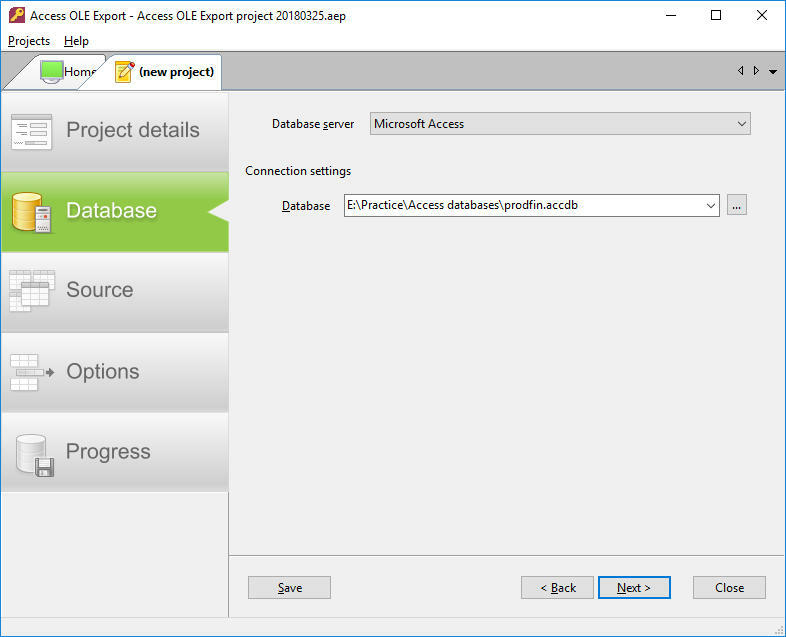 There may be embedded items where Access OLE Export is unable to extract the data. This may be because we have not yet added support for the OLE application used to embed those items. 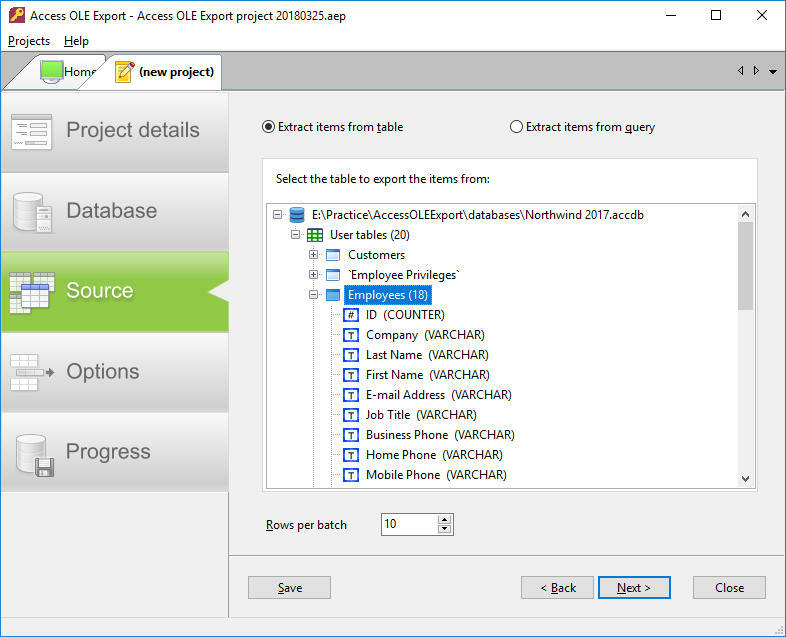 In these cases, Access OLE Export will simply extract the stored data with an .ole extension. Send us a couple of those files (to support@yohz.com) and we will add support for them where possible. Select the database you want to extract your items from. This could be an Access database, or any other supported database engines, like SQL Server, Oracle, MySQL, or PostgreSQL.